Trigger points are defined as sensitive areas of muscle which cause musculoskeletal pain when the site becomes stimulated or irritated. Some symptoms trigger points can show are neck pain, shoulder pain, and headaches. An injection into the trigger point can help reduce any pain in the area. The injection treats conditions such as fibromyalgia, tension headaches, and myofascial pain. At the office of Dr. Raymond Semente, our chiropractor near Smithtown can properly administer trigger point injections to treat your pain. Manual palpation is when a doctor feels with his hands to determine the size, location, and firmness of the trigger point. Next, the site is cleaned and a numbing spray may be used to limit the pain of the actual injection. Lidocaine or bupivacaine are anesthetics that the injection contains. 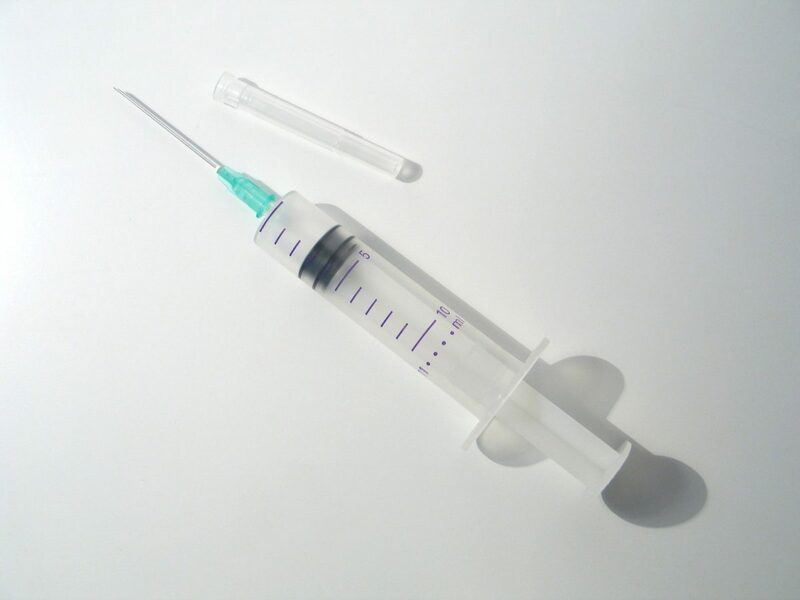 Corticosteroid is administered alone or mixed with lidocaine depending on your symptoms. Corticosteroid reduces inflammation in your soft muscles. Heat, Tylenol, and Advil are recommended if you feel pain from the injection itself after it is performed. One injection is normally enough to relinquish the pain if the trigger point is isolated or caused by minor trauma. A quick consultation with the staff at Dr. Semente’s office will give you an idea about the number of shots you’ll need. A condition like fibromyalgia may call for injections more frequently. The number of injections depends on the medication used as well. If anesthetics are used, injections can be used as therapy to relieve pain monthly. If you want treatment from trigger point injections, please feel free to contact Dr. Raymond Semente’s office. We’ve been serving our community for years and would love to help you today!